With cable costs on the rise, moving may be the perfect time to make the switch to entertainment streaming services. The easy setup and use of streaming services allows you to cut both the expense and stress of installing and maintaining cable. Video streaming through your TV, computer, and other devices will always keep you up-to-date on the newest TV shows, sports games, and movies. 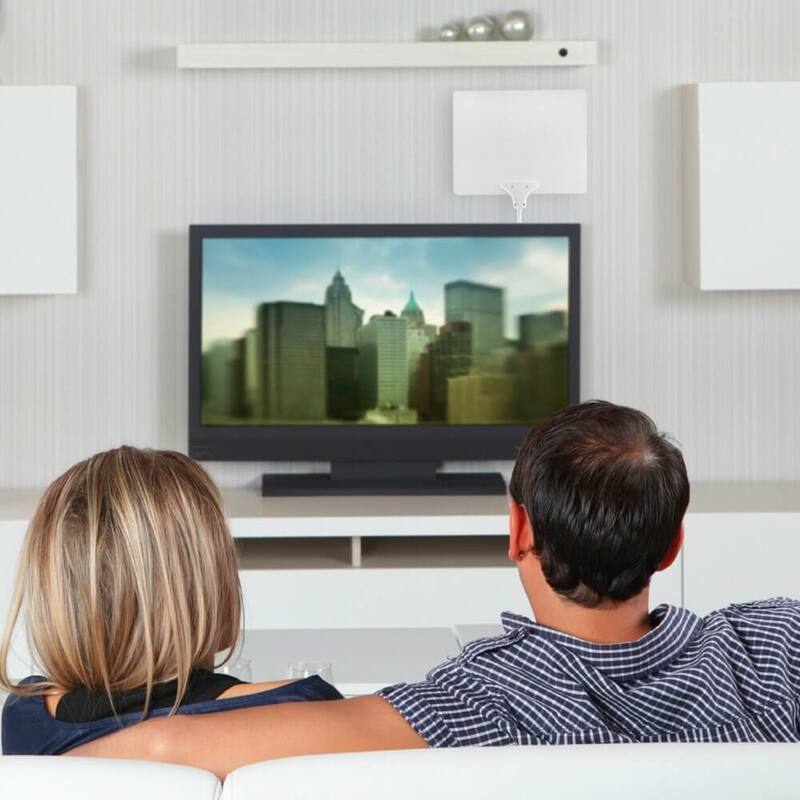 Upon crossing the costly cable signup off your list, you can focus on settling down into your new home and enjoying your favorite programs. Consider these nine cable TV alternatives to simplify your life. 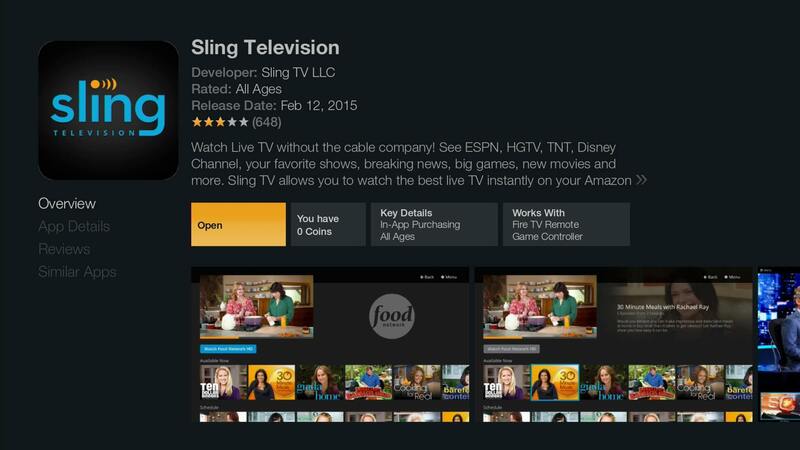 Sling TV offers a base package at $20 a month, featuring streaming shows and movies from the most popular leading networks, including AMC, CNN, ESPN, TBS, and Adult Swim. You can also add HBO, Sports Extra, Latin, Kids, and Hollywood packages for $5 a month each to access even more channels. Modern antennas have come a long way from their extremely large and finicky predecessors. The Mohu Leaf and Winegard FlatWave easily mount flat against the wall to beautifully amplify local signals without needing any adjustments. 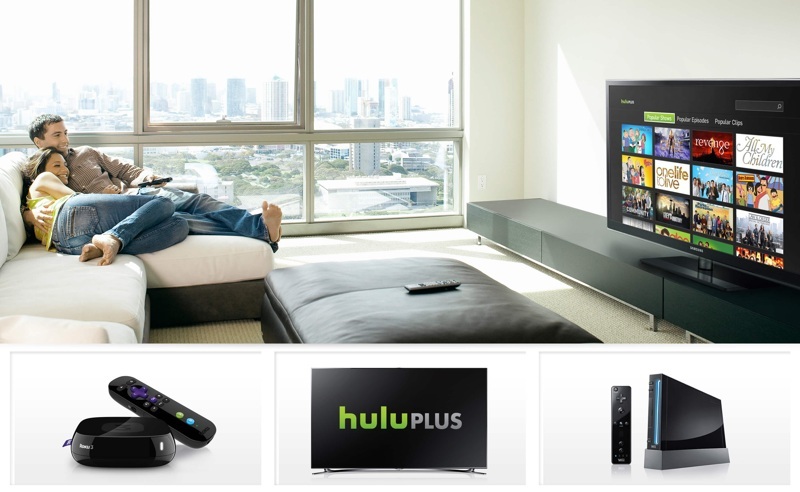 Hulu streams the newest shows from most major networks within a day of their air date. Although there is a free viewing section, the premium signup is well worth the money, especially if you go for the commercial-free option for $11.99 a month. 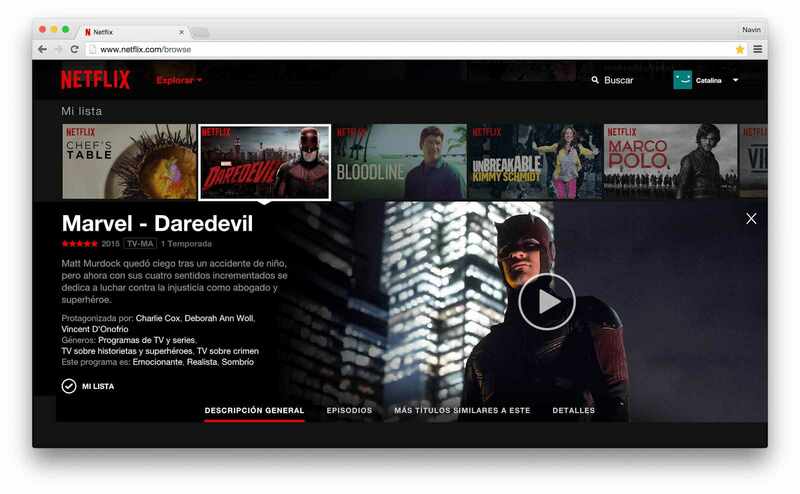 Netflix has the widest selection of movies and TV shows available to stream on demand day and night. The service costs scale according to the number of screens you want to stream on at the same time, but expect to pay between $8.99 and $14.99 a month.. 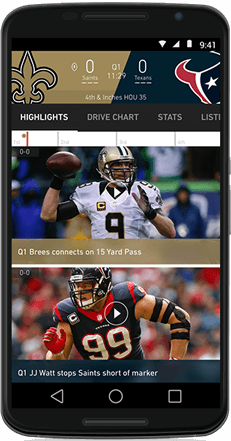 If you have a Verizon Wireless phone, you can stream live professional football games for free through their NFL Mobile app. You can also browse team news, scores, and highlights at your leisure through the intuitive interface. You never have to worry about missing a NBA game again with Overtime Extra from TNT. For no cost, you can watch the games from four camera angles at one time, switch to the action cam on the fly, or even follow a player through the game. With an yearly Amazon Prime subscription, you receive access to tons of free movies and TV shows to stream through your Amazon Fire TV box or other entertainment devices. 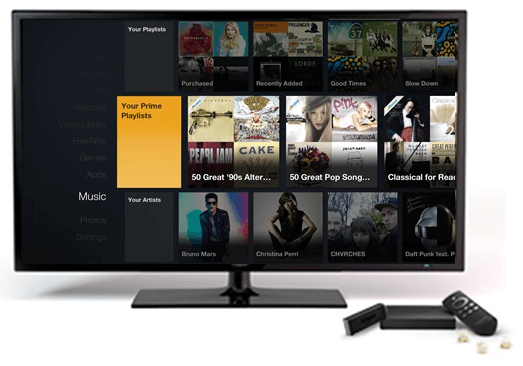 You can also run other streaming services, like Netflix and HBO GO, through the Fire TV box. Go90 by Verizon Wireless allows you to stream sports games, TV shows, and fun video clips through your smartphone. Since this service is funded by ad revenue, you can sign up for free, though you should watch your data usage. 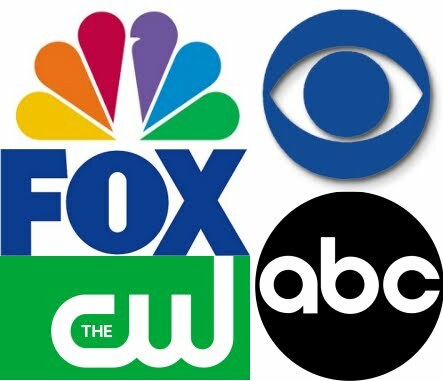 You can often catch reruns of your favorite TV shows for free directly on the supporting network’s website. Make sure to access the site within a day or two of the original showing to watch the episode before it is replaced with the next week’s program.